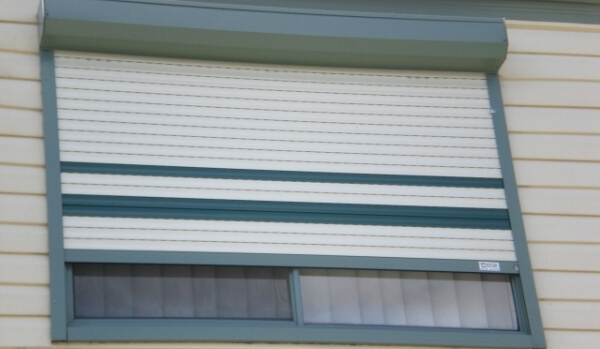 Aluminium roller shutters are a great way to insulate your premises from the heat and cold of Melbourne's weather. They also offer security from potential break ins. Aluminium Roller shutters are usually installed over windows and glass doors to offer protection from the elements, noise reduction and security from forced entry. Ideally suited to any premises including bushfire zones. 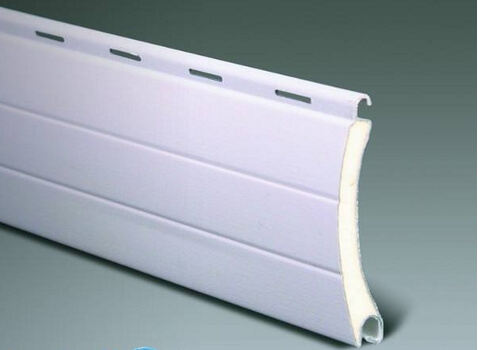 Aluminium roller shutters are made up of dense foam filled rolled aluminium blades and if the shutter is not fully compressed shut, will still allow you to see out. In most brick veneer, weatherboard and cladding homes the most common control type is the winch control, which is recessed into the cavity of a stud wall and covered by a face plate. This allows the operator to insert the handle into the winch and gently rotate and hence control the roller shutter to a position of their liking. Strap winches operated by handle or hand are also available and generally used on smaller windows, for instance laundry areas or where there is limited space on an internal wall. All our Aluminium roller shutters are made here in Australia incorporating powder-coated aluminium blades, tracks and rails and other high quality components. They are injected with a high density polyurethane core for rigidity and insulation. All our window roller shutters are backed with a 5 year warranty. Aluminium window roller shutters are available in Standard and bushfire rated shutters with 10 different colours available. 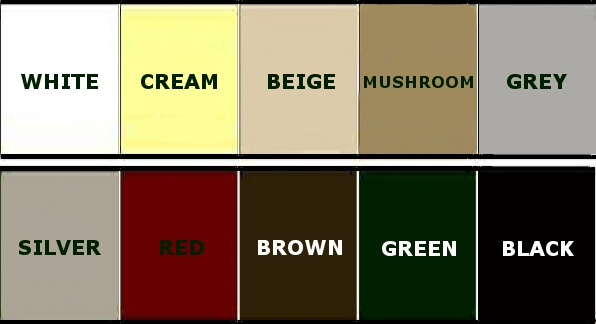 Different colour boxes, tracks and rails can be selected. Several operating methods are available including winch, strap and remote control. Window roller shutters can also be linked to fire and smoke alarms.